Andrey and Sian Durbach moved to the Comox Valley, Vancouver Island almost a year ago from Vancouver. They had been running three downtown Vancouver restaurants. High Tempo Rooms. 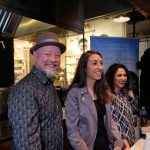 Before he became an outstanding graduate of the CIA, Culinary Institute of America in NYC, he had first made a name for himself in Vancouver working with Bishop’s, Il Giardino and Café de Paris. He launched Etoile in 96. 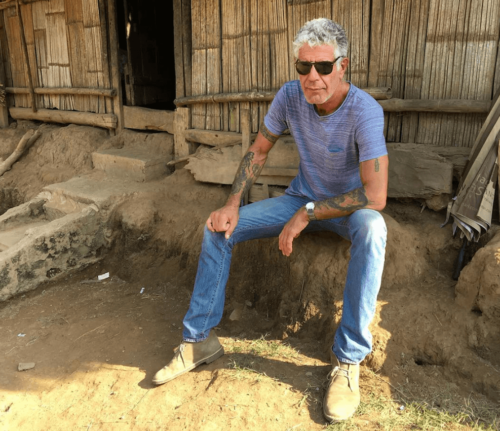 There he learned the hard lessons of running a restaurant. Sold the place and hit the road re-learning the trade. 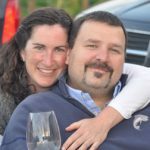 When Sian and Andrey returned to Vancouver 2 years later they partnered with Chris Stewart and opened Parkside, La Buca and Pied-a-Terre. Cafeteria followed with its $20 or less menu. My favourite was Sardine Can. A tiny room in Gastown. Well, imagine my delight to discover that Sian and Andrey had opened Il Falcone in downtown Courtney. Andrey explains in the interview that he and Sian finally wanted to work for themselves and the best place was a former Mexican restaurant in Courtney. 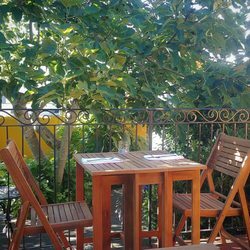 Surrounded by burnt yellow stucco walls enclosing a courtyard filled with black cherry, fig and other fruit trees..you swear the restaurant was somewhere in Italy. Perfect. 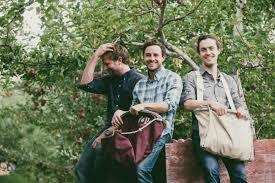 We’ve been three times and all three we sat outside under those trees. Glorious. And the food? To die for. Italian dishes with no excuses..Nothing but the best. 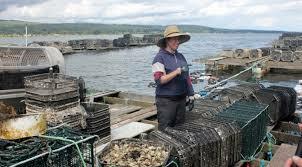 It helps that they’re surrounded by hundreds of farms, fisheries specialists and foragers working the land. One of the best cheese makers in Canada is right around the corner. Andre says he and Sian pretended to be Italians moving to the Comox Valley and they did what they’d do back in Italy..source and cook local. Cook like the Italians would. For anyone who’s travelled to Italy..no matter what small town you were in, there would always be one Italian restaurant as its centerpiece. That’s what they’ve tried to do here. Just off the beaten path..a discovery waiting to happen. Is it worth the flight or ferry. Yes and absolutely yes. First and foremost, you should know that Margaret has the expertise and training of a perfume maker. 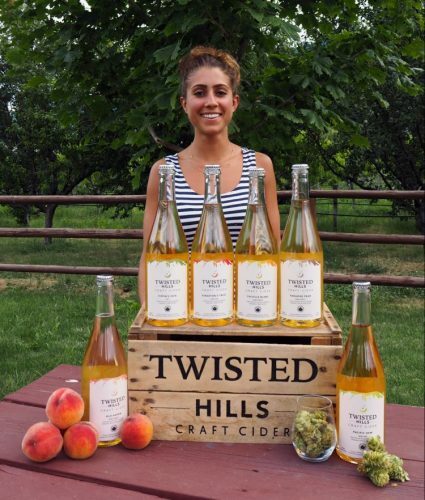 Wouldn’t you want to know what her wines taste like? 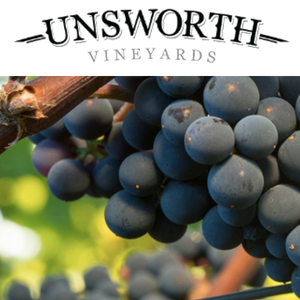 Margaret began her winemaking career working with experimental grape varieties at Cottonwood Creek Cellars, where she ran a pilot program and crafted a number of awarded wines. From there, Margaret brought her expertise and adventurous spirit to Fetzer Vineyards, where her passion for exploring the novel characteristics of aromatic grapes, coupled with a desire to push the boundaries of conventional winemaking, translates to the intriguing wines of Adorada. 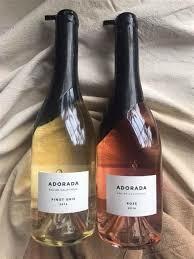 Adorada wines are crafted from premium California grapes in a sumptuously aromatic style, reminiscent of an ambrosial fragrance. Each bottle is finished with a luxurious draping of wax. 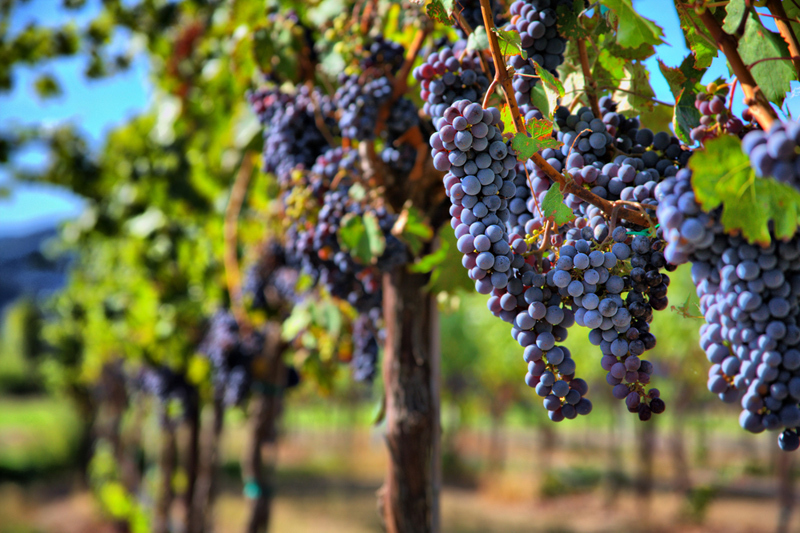 grape varieties from premier vineyards throughout California. Bartlett pear, honeysuckle and orchid on the nose. melon is underscored by a hint of delicate sweetness. Our Rosé opens with spice and ginger on the nose, balanced by fragrant aromas of red fruit and antique red Rose. Colin Linden – speaks of Aretha and his 2018 wines. 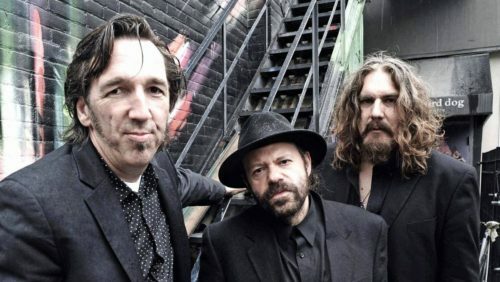 We know Colin as a member of one of Canada’s finest bands, Blackie and the Rodeo Kings. 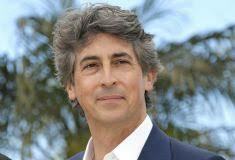 We also know him as a solo performer with a history of great albums. 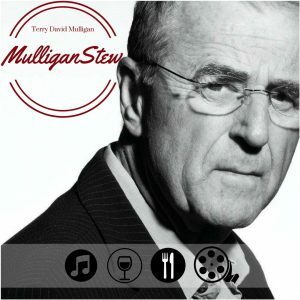 As a producer, writer and player he’s worked with Bob Dylan, Emmy Lou Harris, Robert Plant and Allison Krause, Lucinda Williams and produced many of Bruce Cockburn’s greatest albums. When Aretha Franklin passed away I remembered a story Colin had told me about sharing a room and a stage with The Queen of Soul. Later that night Colin and Aretha got a chance to talk. I value Colin’s memory of Aretha and her very special place in music. 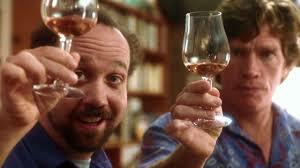 Then, as always, Colin and I finish off all our conversations with wine talk. Whaddya drinking? What’s the house pour? He never fails to surprise me. Heading back to the Okanagan. 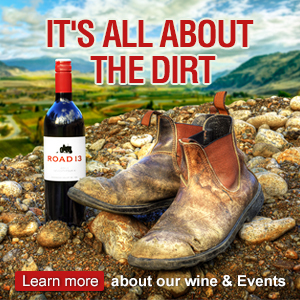 September 1st, 2018 – Canadian Winery of the year- Road 13! 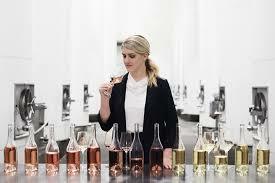 Every year in Canada Wine Align, the toughest wine competition in the country, announces its list of winners. This week We welcome The Winners. After being a top 10 winery for many years Road 13 has finally found the #1 position. In 2018, over 1800 wines from 257 wineries were in competition for the National Wine Awards. 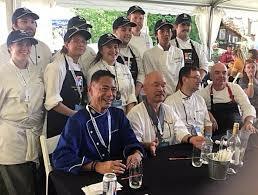 Judging were 22 of the very best tasters in the country. 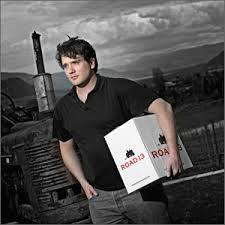 After winning 15 individual awards including a rare Platinum for their Roussanne Road 13 were given the coveted title Canadian Winery of the Year. I found managing partner and son of founders Mick and Pam Luckhurst , Joseph Luckhurst in the barrel room and cellar recently. Still enjoying the glow of the awards we talked about The Golden Mile, the dirt, what effect this may have on their wines and winery and why they made the decision to make Rhone style wines. Congratulations to winemaker Jeff Del Nin, his team in the Vineyards and in the q, the tasting room staff, growers, distributors, marketing and media teams,. Enjoy the ride while we enjoy the wines. Ontario’s Two Sisters and Hidden Bench were 1&2. 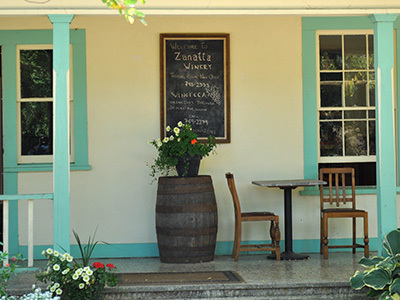 Third was BC’s Fitzpatrick Family Wines who won 5 Gold, 1 Silver and 1 Bronze to become this years #3 Small Winery in Canada and #1 Small Winery in B.C. In 2014 Cedar Creek was sold to the Von Mandl Family and Gordon made serious plans for Greata Ranch, which has been somewhat forgotten over the years. 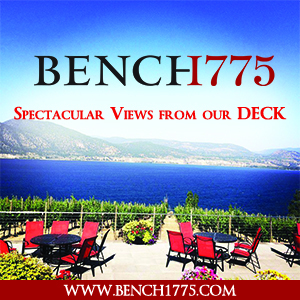 Finally we come to our old neighbour, when we lived on the Naramata Bench, Township 7. 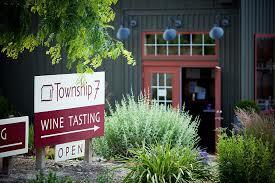 Township 7 began their winery in the Fraser Valley in 2000. 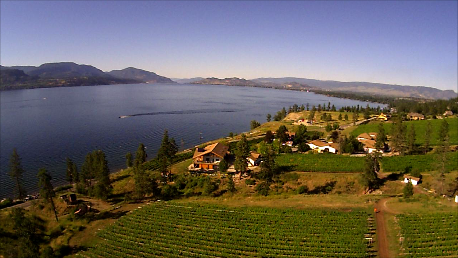 Several years later they bought a property on the Naramata Bench. New planting’s of Chardonnay, Pinot Gris, wonderful Merlot and Malbec followed. 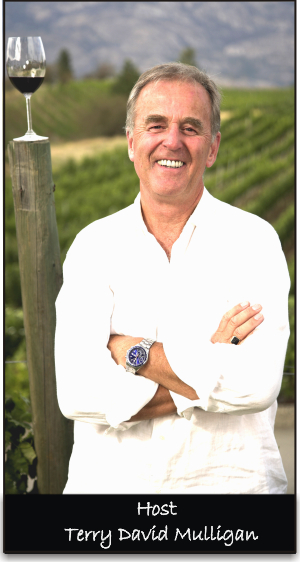 Mike and Lori Raffan created a wonderful destination known for its wine quality and focus. Mike is now the GM working with new owners. 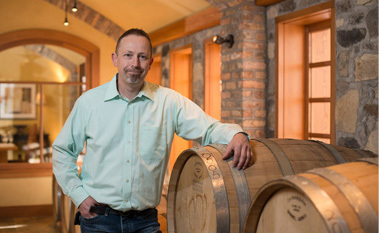 He’s overseeing an expansion of both winery locations, new tanks, barrels, equipment, larger tasting rooms and the recent acquisition of the Blue Terrace Vineyard in Oliver. She’s expanding small lot production and a fine wine program. Watch for Bordeaux Reds and Bubble. 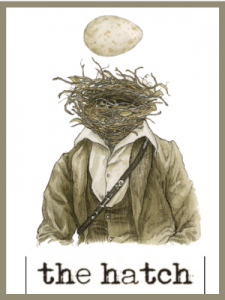 All in all, you want to keep an eye on Township 7 and watch for their new labels and releases. This is going to be a very interesting story to follow. Also keep an eye on their Langley location as well. 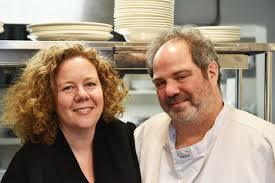 We met up with Mary and Mike at Ancora Waterfront Dining across the water from Granville Market. 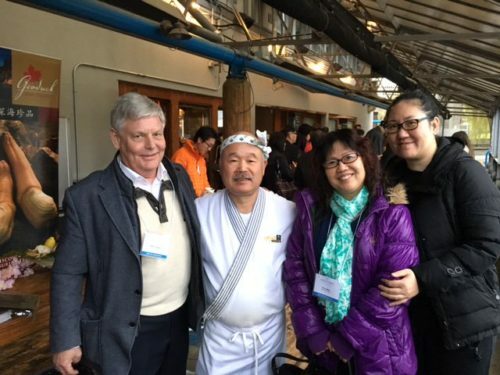 13 guests for The Annual “Locals Only 3.0″The Artisans of Vancouver Island & The Gulf Islands. It was an afternoon exploring the diversity & creativity of our coastal producers. Through the interviews below we get to meet the farmers, fermenters and distillers that define our cool climate coastal appellation. No fancy marketing campaigns or graphic trickery. Just an opportunity to taste clean honest products from the producers who are defining our cool climate coastal appellation. Locals Only is about keeping it real, real honest and really local. 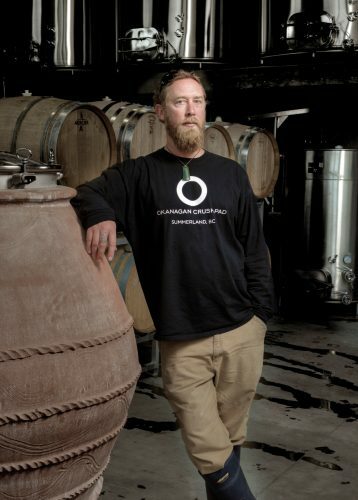 Organic estate farming , clean winemaking , neutral barrels & vessels, amphora, orange wines, concrete, spontaneous ferments, dry farming + way more. Discover the next destination you just have to check out. 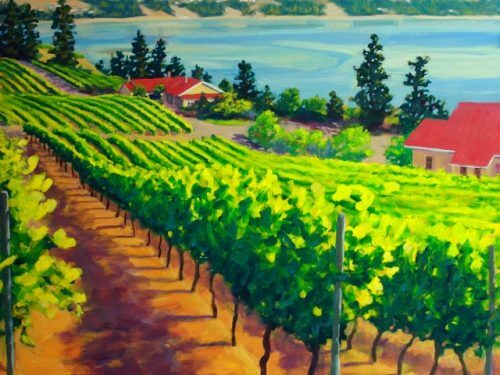 Dan Dragert – Kutatas Vineyards ( Koo Tah Tass) You’re on your own. Well worth The Search. 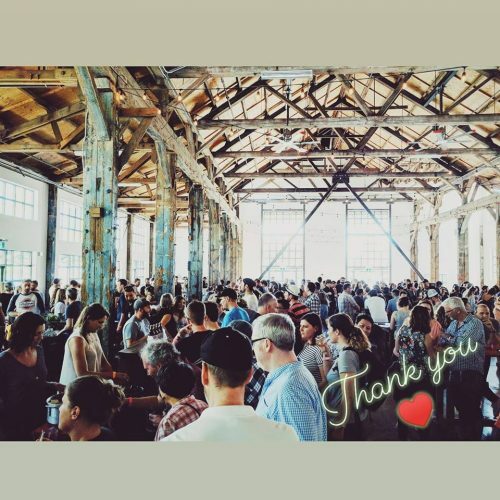 August 18th, 2018 – The BC Cider Festival! 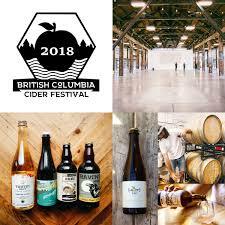 The BC Cider Festival Year 2. The Cider makers pour at The Pipe Shop. Its Official..I’m a Certified Cider Head. Happily, I don’t appear to be alone. 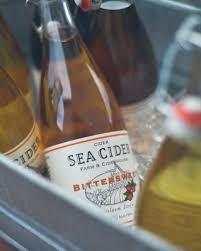 Lots of us are discovering that the sweet icky cider our parents consumed has disappeared. 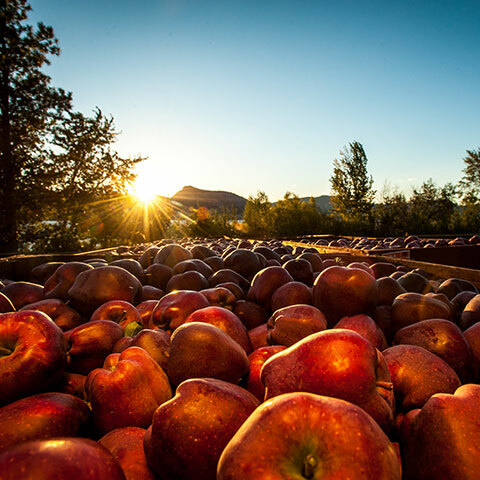 It’s been replaced by a growing army of cider makers..from around the World and best of all – right here in BC. I had some catching up to do having missed the first BC Cider Festival. 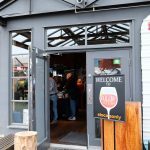 I was delighted to find out that all of the participating ciders would be pouring at The Pipe Shop, foot of Lonsdale in North Vancouver. I had a hunch that when they opened the main doors at 1:30 it was going to get crazy..and it did. So, I started early as the tables were being set up and talked to as many Cideries as I could. You can hear the room get louder and louder as first the staff worked the room, then the cider trade people tasted and finally when the general public came in..I couldn’t even get near the tables and my work was done. This was such a great learning experience for me. My hope is that it’s the same for you. There are so many great stories here. 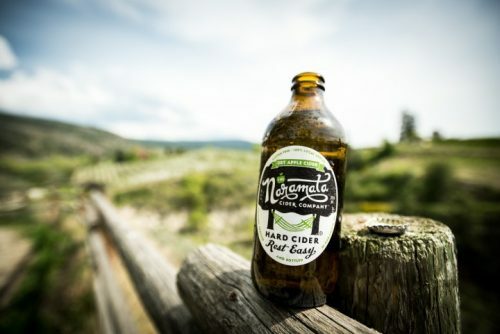 Ciders made from blends of apples, heritage apples planted and forgotten about over the years and apples discovered, grown and harvested in Vancouver’s East End. 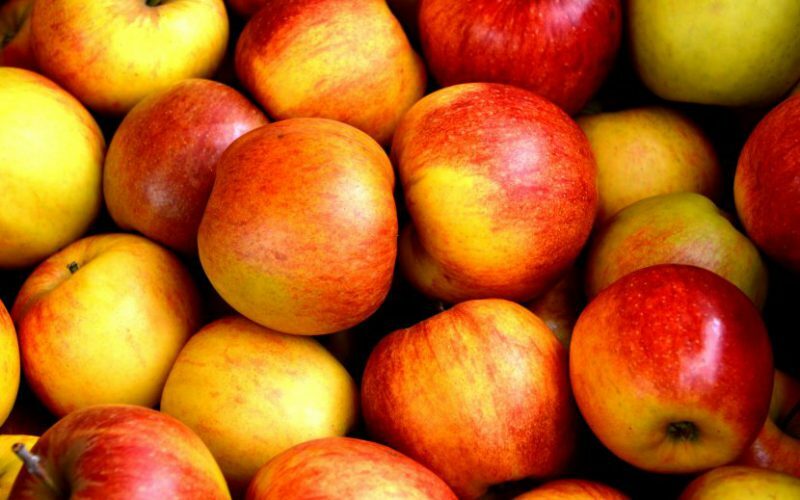 Backyard apples made into first class Ciders. I hope you find your new favourite cider in the next hour. Cheers!! Big thanks to Txotx Imports and Massey Wines. The phone rang at Road 13 this week. 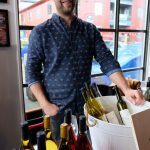 It was Anthony Gismondi from Wine Align looking for Joseph Luckhurst, managing partner and son of founders Mick and Pam Luckhurst. Joe was delighted to find out that after moving up in the Top Ten wineries of Canada year-after-year..they finally nailed the big prize. 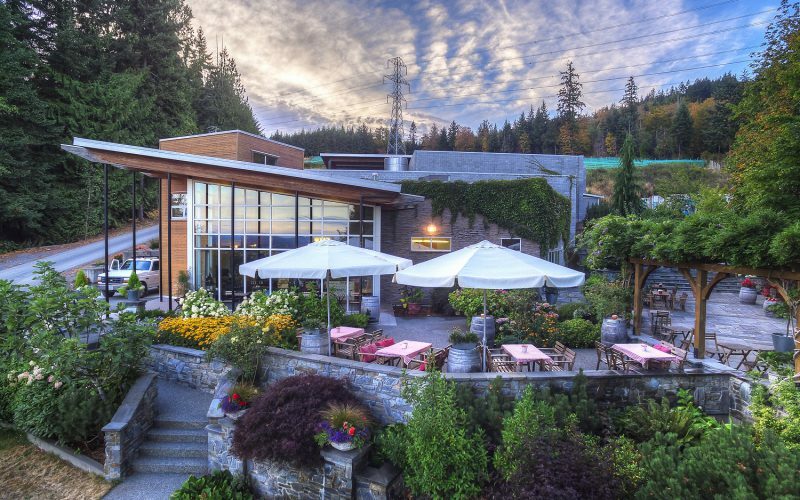 Canadian Winery of the Year. There were 1,850 entries from 257 different wineries from seven provinces however if you look at the total wins they had ..the prize was truly well earned. We’ll visit Road 13 shortly and to a sit down interview with Joseph. Congratulations to the complete team behind the winery. To growers, hospitality, cellar and tank crews, crush rats, administration and marketing. Best of all Road 13 is one of our sponsors. It’s The Main Event. 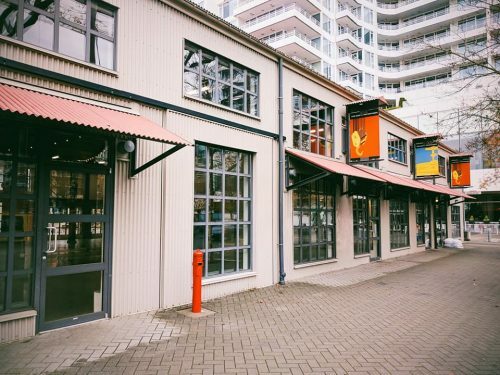 Top Drop Vancouver: Terroir and Craft. The best small wine festival everrrrrrrr. 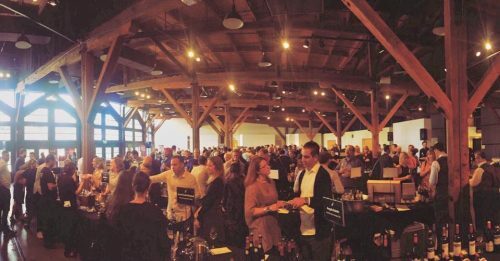 Once again Kurtis Kolt and his partner Jeff Curry and a sensational team have convinced some of the very best winemakers to pour at The Roundhouse in Vancouver. What they have in common is craft and care! Each year, our process begins the same. 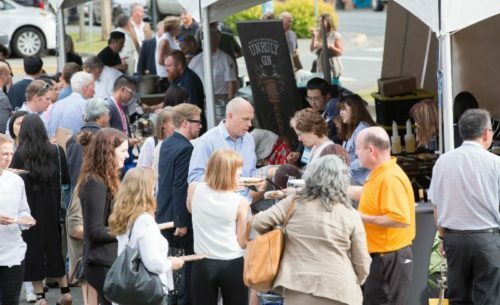 Our team casts out a wide net to British Columbia–based importers and wineries, asking for winery applications to participate in the event. First and foremost, Top Drop wineries must fit with our general philosophy: that wines, indeed, express terroir or offer a sense of place. Whether we’re talking vines grown in mineral-rich soils or under cool-climate growing conditions bringing bright acidity or in sun-drenched regions offering generous, opulent fruit and so on, we want those elements to be notable in the glass and for them to have arrived there authentically, rather than via heavy-handed additions in the winery. Sustainable farming is also key. There is a high priority on those who employ these methods while farming their own fruit or who work with growers who fit the mould. 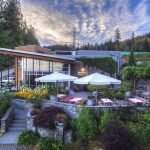 The other major component is a commitment to partner with producers who rarely visit Vancouver or have never been here before, so we can offer local wine enthusiasts a unique experience. We came up with a roster of 33 international and local producers we’re extremely proud of. The whole reason I do what I do for a living is to share my enthusiasm for awesome wine with those who may be pickin’ up what I’m layin’ down. It’s one thing to write or Tweet or Instagram about something and hope for the best, but all cards on the table: it’s a whole other thing when I can play a part in actually bringing these fantastic people and their wines right to you, and even be in the room when you try them! Kurtis Kolt! 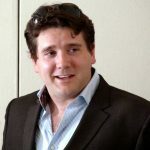 Kurtis Kolt – Organizer and wine educator. 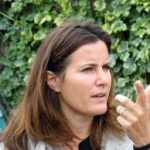 Wine writer for The Georgia Straight. 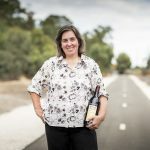 Road 13 – Winery of the year – The full story. 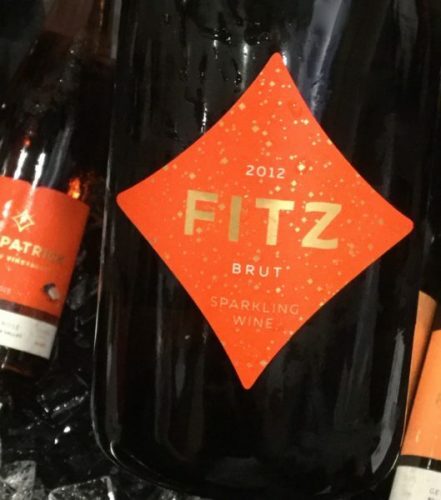 Fitz Winery finds a lot of new friends. Township 7. New wines. New labels. New Directions. 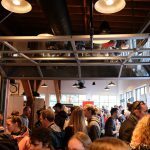 May 19th, 2018 – The BC Cider Festival! The invitation was just too good to pass up. Be the first to sample some of the finest wines of the new vintage! 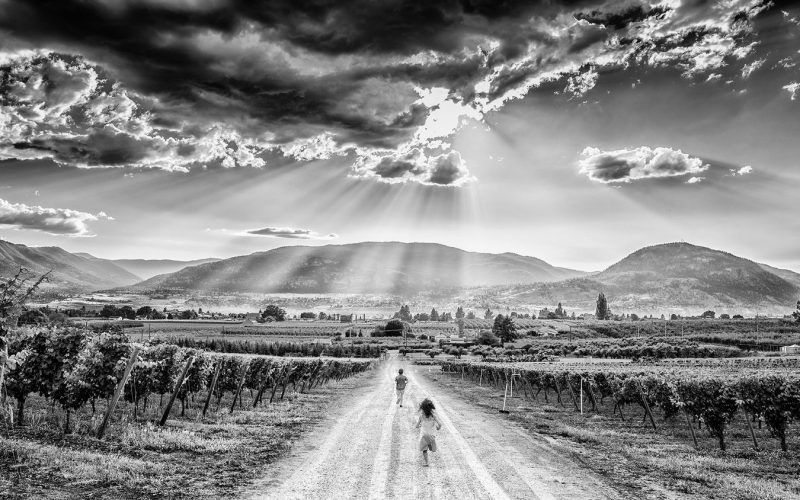 Join Treve Ring and a panel of top BC winemakers from across the province to discuss the 2017 vintage, future predictions for BC winemaking, and enjoy the first taste of these outstanding wine. 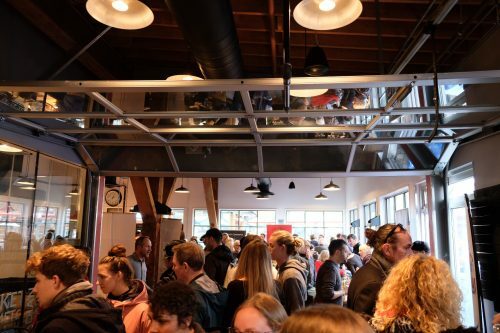 Many of these wine events are new release pours. To their credit Wine BC offer the media a really informative seminar and study of the wines, components and comments from their winemakers. Those of us invited can taste, study growing season notes and ask any and all questions. 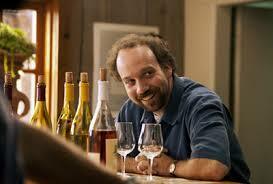 Then pass important information on to you..the wine fan. The bonus was that Treve Ring hosted the seminar and added her own comments and comments. 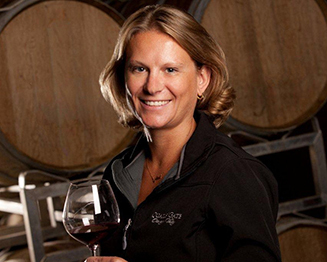 Nikki Callaway – Winemaker at Quails Gate West Kelowna. Very likely her last pour as she’s heading to the Naramata Bench. 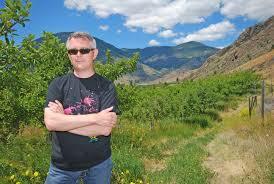 Andy Gebert – Owner/Winemaker at St. Hubertus Estate Winery – East Kelowna. 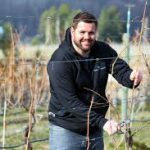 Matt Dumayne – Winemaker at Haywire, Narrative and Okanagan Crush Pad. Summerland. 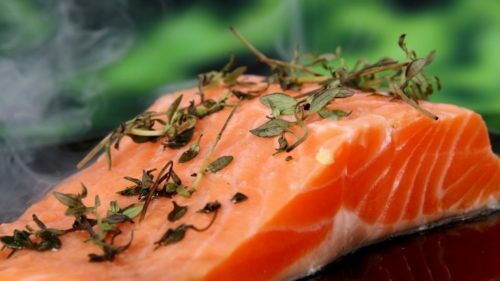 Sal Howell has earned awards and accolades over the years with the iconic River Café on Princes Island in the Bow River. Is Deane House. Moved there many years ago. It’s a series of gorgeously decorated rooms, each with its own distinct character and like River Café is a champion of seasonal, local and sustainable food. 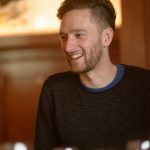 Chef Jamie Harling connects daily with local farmers and ranchers and his own on-site gardens. 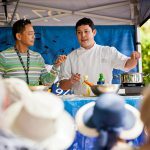 Both River Café and Deane House have a solid connection to the sustainable fishing boats on the Coast. 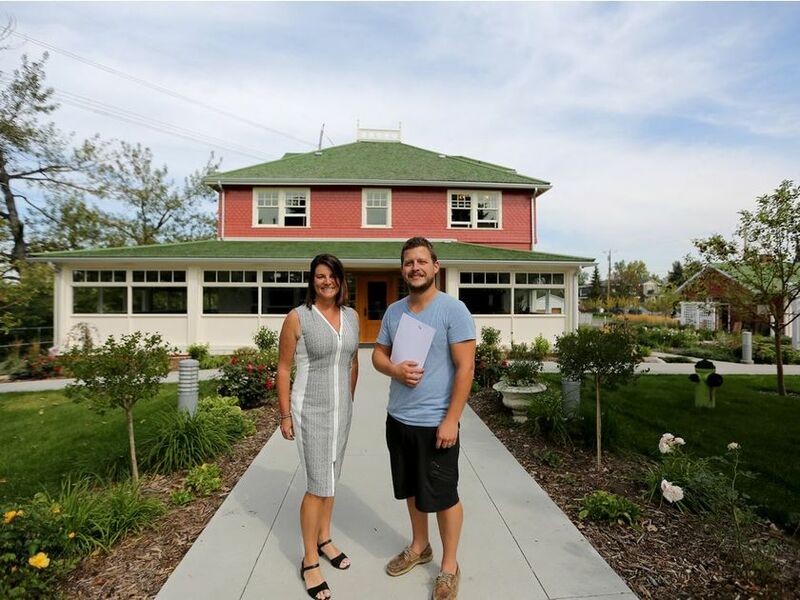 I was passing through Southern Alberta and couldn’t miss the opportunity to talk to Sal and Jamie about Calgary, Deane House and what their Summer looks like. Osteria Savio Volpe is a wildly success Italian Restaurant in Vancouver. There are three stories here. A collaboration between Piedmont’s Cantina del Pino and Vancouver’s Osteria Savio Volpe, has now culminated in a custom Barbera D’Asti being sold by the bottle, exclusively at the Fraserhood restaurant. The Barbera D’Asti costs $72 per bottle, and will be available until supplies last only at Osteria Savio Volpe. Having tasted the wine..I can tell you it’s “delish” absolutely “delish”. GM Miguel Quezada takes us through the story. Co-Owner Chef Mark Perrier makes sense of how Savio Volpe evolved into the #14 restaurant in Canada. It’s his menu and his concept. Well Done Chef. And finally the best story yet! 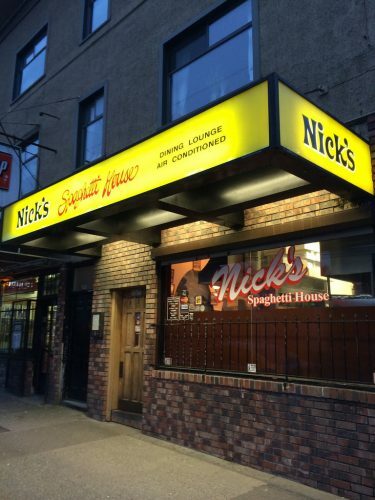 The ownership team at Savio has just bought Nick’s Spaghetti House. One of the oldest (1955) and most iconic restaurants in Vancouver. 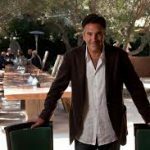 First they confirmed that Nick Felicella wasn’t being pushed out but rather retiring. 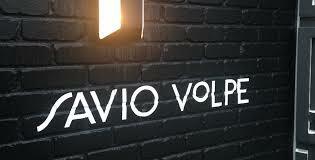 They also had to make a decision..is it another Savio Volpe or a rebranding of Nick’s? Rebranding was the only way to go. The rest of the story unfolds on the show.